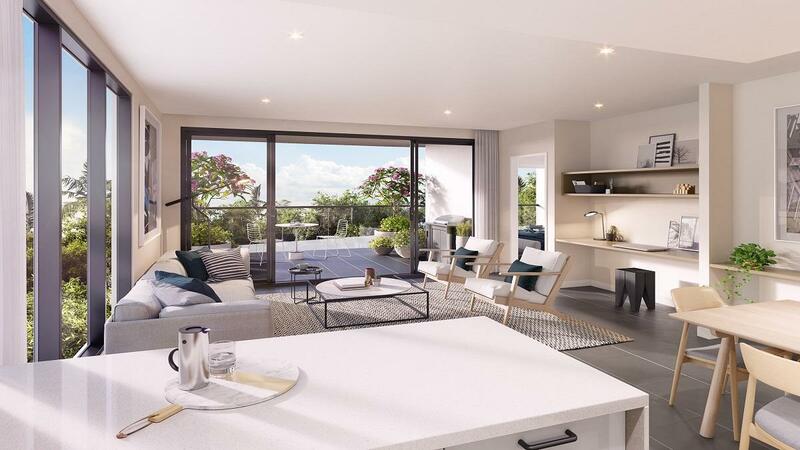 A haven of coastal convenience and luxury beachside living, The Hedge offers exceptional lifestyle or investment potential in a vibrant locale. Each apartment has been intuitively designed to maximise space and light whilst capturing hinterland and ocean views at every opportunity. Enviably just footsteps to the beach and Kawana Shopping World.